What's better than spending your Christmas evening than watching a festive Christmas film with your family? You might say eating the delicious food. You might be right but in this case, you are not. Watching Christmas films are the thing that brings the family together. 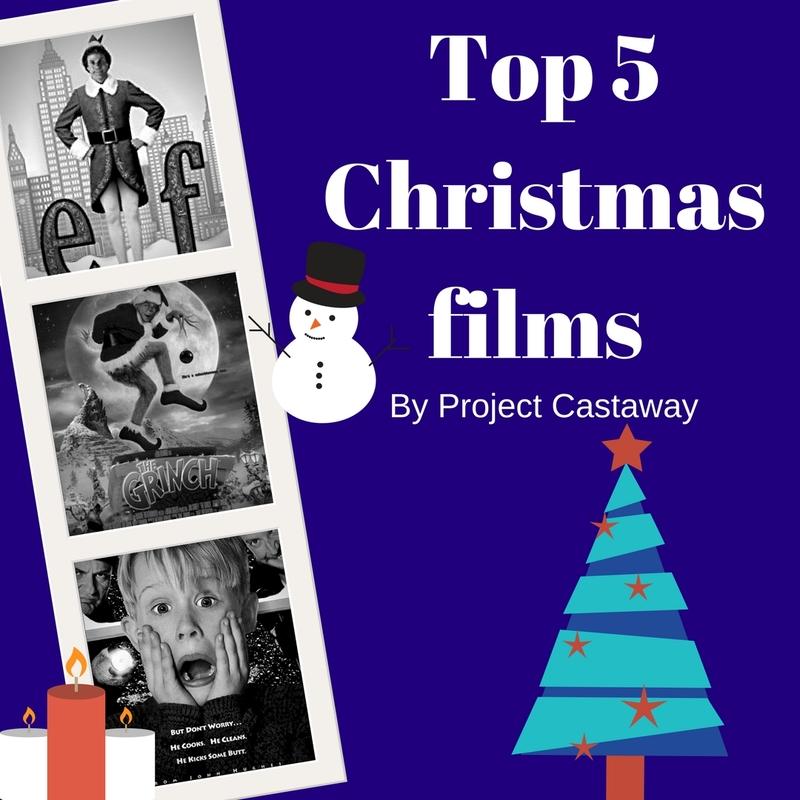 Here are my top 5 films that I think everyone should watch around Christmas time. This film is my favourite film to watch around Christmas time. The Grinch is a great family film and has a lovely message that really warms your heart. The film is based in a magical land called Whoville where Whos live and love Christmas. The Whos are like sheep they struggle to have their own options. Due to this, they force the Grinch out of town. In the end, it shows true love and kindness when it comes to people that are different to you. The Elf is a film that seems to be everyone's goes to at the moment around Christmas time. It is also the most watched Christmas film. Elf is a lovely, fun and heartwarming film. It may not be my favourite Christmas film, but it is a lot for most people. It gives you a lot of laughs when watching it and really gets you into the Christmas spirit. As you follow around Elf who is trying to find his birth father in a busy town of New York, you will laugh, say aww and may even shed a tear. This films really show you what life would be like if you decided to cancel Christmas and go away. Obviously, it is blown out of proportion. But it is a funny film none the less and makes you think about family a lot. It is not a traditional Christmas film. I have to say though it's a pretty good one. The Kranks start with a lot of determination to invest money on a summer holiday for 10 days around Christmas time. Their neighbours don't take the news well when they find this out. There are a few Christmas Carol films that have been made. The Muppet one has to be the must-see as it adds another dimension to the film being that they are Muppet's. We all know the story of what happens in Christmas Carol.. right? So I don't really need to tell you more about that. Other than the Muppet one gives a lot of comedy to the film and makes it a really fun family festive film to watch. Three Home Alone films have been made - but the classic has to be number one. It shows you the dangers of leaving your child behind whilst you go away for Christmas. Not just any old child though. He has brains that allow him to invent traps and weapons to stop dangerous men from stealing from their house. This film adds a bit of mischief to your evening.